Rock Racing moves some big names off its Continental squad. Team Rock Racing's 2009 roster, released last month, is an impressive list, containing former ProTour riders Baden Cooke, Francisco Mancebo, and José Enrique Gutiérrez, as well as top domestic talents Ivan Dominquez, Glen Chadwick, Chris Baldwin and Caleb Manion. Rock Racing roster: what does this mean for Bahati? Team Rock Racing’s 2009 roster, released last month, is an impressive list, containing former ProTour riders Baden Cooke, Francisco Mancebo, and José Enrique Gutiérrez, as well as top domestic talents Ivan Dominquez, Glen Chadwick, Chris Baldwin and Caleb Manion. 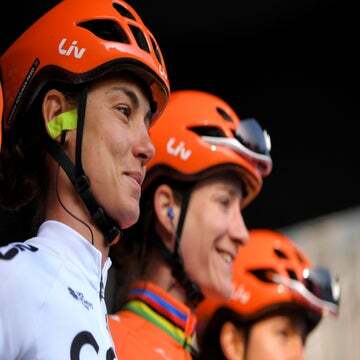 But the 27-man roster immediately raised eyebrows among domestic racing insiders: Besides being too long of a list to qualify with UCI rules for Continental registered teams, the list was too long in the tooth. The UCI wants Continental (as opposed to the more prestigious Continental Pro) teams to be development squads, not retirement leagues. So a majority of the riders must be younger than 28. No worries, Rock Racing spokesmen said. When the deadline for UCI team registration arrives, you will see that we have moved some of our riders off the Continental team and onto the Rock “club” team. Monday was the deadline. And rosters being submitted by USA Cycling to the UCI tell the story. The Continental squad is absent ten riders on the original roster, who presumably have been moved onto the team’s club squad. A team spokesman was not immediately available to comment on this story. So what’s it mean to be on the “club” team rather than the Continental squad? “In the grand scheme of things, (Rock’s club team) is just like the other 2,100-plus club teams we sanction,” said USA Cycling’s Andy Lee. 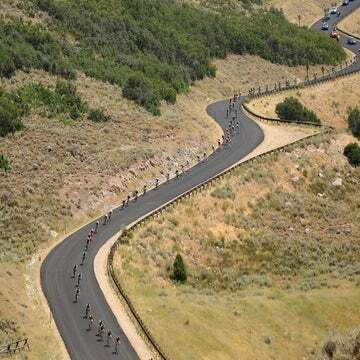 Amateur teams are eligible to compete in any race with the exception of UCI-sanctioned events or races which require you to be a member of a UCI trade team — such as the USA Cycling Pro Championships and the others on the 13-event USA Cycling Professional Tour. But amateur riders can compete in NRC races, national championships, and most events in the U.S. 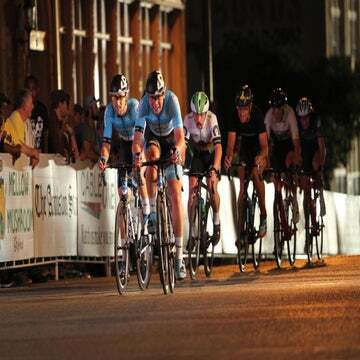 Does that mean Rock’s Rahsaan Bahati won’t be able to defend his 2008 Pro criterium title? Correct, said Lee, who also confirmed that Bahati is not registered with any other Continental squad. There may be hope for the riders left off Rock’s Continental roster. Riders can transfer onto a Continental team, but only in June. And after August 1, riders younger than 23 can join the team under certain conditions. And last year Rock Racing added Tyler Hamilton and Oscar Sevilla to its squad after the UCI’s December deadline for roster submission, so there appears to be some wiggle room in the regulations. Stay tuned.